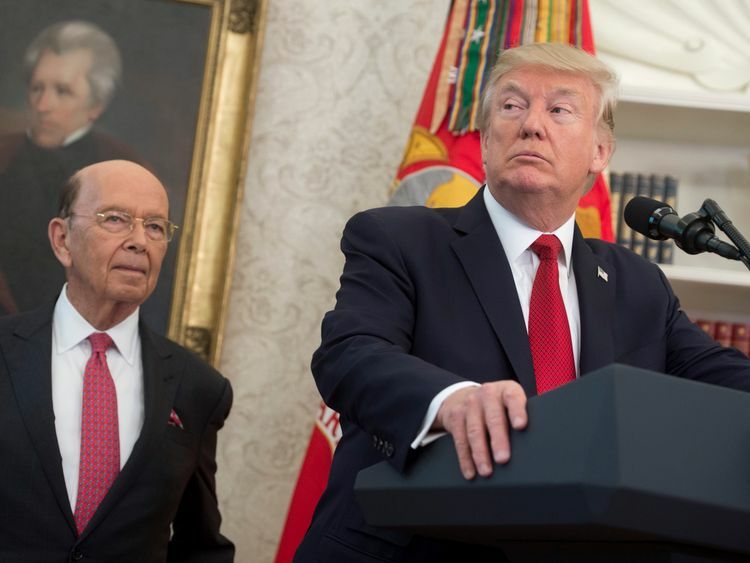 Democratic politicians have called for an investigation into Wilbur Ross after the so-called "Paradise Papers" showed he retained an interest in Navigator Holdings - a firm which ships oil and gas for Russian energy company Sibur. 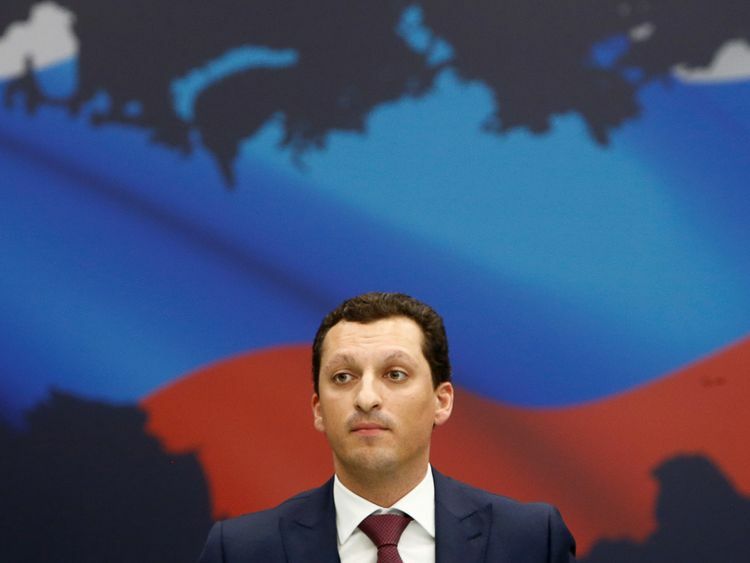 Mr Ross says claims he failed to disclose the holding to Congress were "totally incorrect", adding that he never met two Sibur owners who are the subject of US sanctions.Kirill Shamalov, the son-in-law of Russian President Vladimir Putin, also has a stake in the energy company. Mr Ross said: "This would have been something not good had it not been disclosed, but it has been quite fulsomely disclosed. "Navigator was not a security I was requested by the Office of Government Ethics (OGE) to divest of... we have complied with all aspects of the OGE ruling. "Navigator charters out vessels and one of its charter customers... happens to be Sibur. "The negotiations to buy these vessels and the negotiations to charter the vessels to Sibur were done before I became a director of Navigator. "The most important point is that Sibur was not sanctioned at the time that Navigator did the deal nor is it under sanctions right now, so there is no sanction prohibition against any of the dealings with Sibur." It added: "Sibur expresses its surprise at the politically charged interpretation in certain media publications of regular commercial activities, over many years, which from the outset were reflected in the company's published accounts. "Earlier, Democratic senator Richard Blumenthal accused Mr Ross of making "inexcusable and intolerable" omissions to the Senate Commerce Committee. 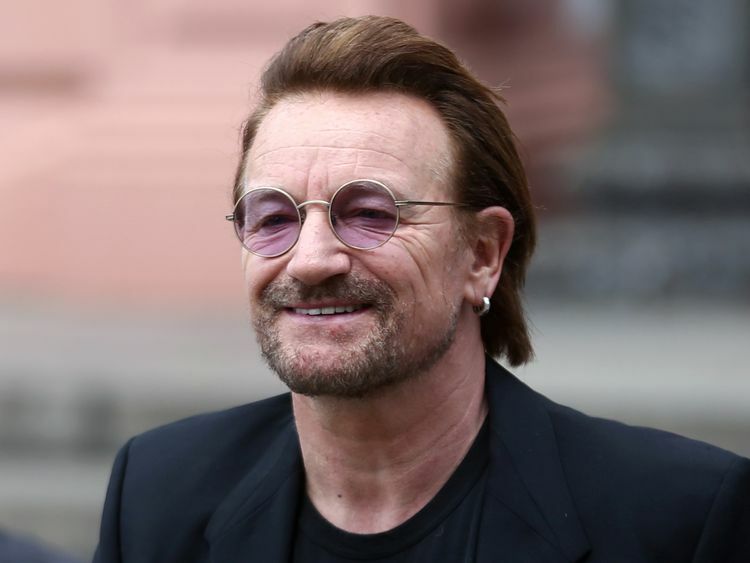 The Paradise Papers relate to the financial affairs of some of the world's top business people, companies and well-known figures.Contained within the 13.4 million records were documents relating to the Queen's private estate, Premier League tycoons, U2 frontman Bono and late INXS rocker Michael Hutchence.Bono used a company based in Malta to pay for a share in a Lithuanian shopping centre, the papers claim.A spokesperson for the Irish musician told the Guardian that he was a "passive, minority" shareholder in the company "that was legally registered in Malta until it was voluntarily wound up in 2015".Meanwhile, it is claimed that Hutchence's business manager, Colin Diamond, lawfully sought to set up a company in Mauritius to exploit "sound recordings, images, films, and related material embodying the performance of Michael Hutchence".There is nothing to suggest that any of the investments are illegal.